The BNC gets a lot of questions about grooming so here’s an attempt at summarizing answers to those questions. The agreement between the BNC and the City to groom North Boulder Park typically gets renewed every two to three years based on the term of the contract. It expires this April but the City has indicated that they plan to extend the terms on the agreement as has been the case for decades of renewals. Thanks to the City and especially to Parks and Recreation Department staff who have sustained this partnership for a long time. The BNC especially thanks operational staff who have pleasantly accommodated grooming during periods of snow with a smile, cheerfully accepted remarks about remembering to leave the internal walks uncleared, and generally smile and wave at the groomers. The BNC has inquired to Parks staff regarding the possibility of North Boulder Park being altered to act as a retention pond in the case of flooding. Staff has indicated that they will update the BNC. The crew of three to five groomers at the park has been at it for a while. If you can lift heavy objects, operate in full conditions, and don’t mind machinery; this might be a volunteer job for you. 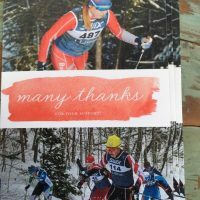 Contact info@bouldernordic.org. CU South has been virtually ungroomed for at least a couple winters now. The “substrata” there requires more accumulation or coverage. Also, the ground has been warmer throughout the winter now for several years and, thus, does not hold snow as well. This is lamentable. Good governance obligates the BNC to keep its rig at CU South on-site and ready. That is, the BNC raised funds for this purpose and cannot capriciously decide to move the gear somewhere else. Even if there were another site to groom, the board would deliberate this and almost certainly pose the question to the membership. Thanks to The Wilderness Exchange for playing a crucial part in facilitating grooming at CU South. Also, thanks to CU and the CU Nordic Ski Team and Athletic Department for their continued partnership on this program. Head Coach Weinberger is practical on the subject and a breeze to work with. After a process that required years of planning, the BNC was able to attempt to pilot groom approved corridors at West Magnolia this winter. This was a bit of a bummer in that the project required the BNC’s most experienced groomer to do the job. Then that groomer’s spouse got injured and his work required more of his energy this winter. In the end, the basic desire to produce one, use-able groomed snow product never materialized. That groomer did issue observations to all the parties involved in the effort including land managers. The observations are below. Thanks to the U.S. Forest Service, Boulder County, The Nederland Area Trails Organization, emergency responders, and law enforcement for all their efforts. The BNC ceases grooming operations at CU South about now and at North Boulder Park in early April. When you join and support the BNC, you pay for thousands of dollars worth of grooming equipment and costs, thank you! West Mag has mixed, including some positive, grooming potential. There would be days, weeks, seasons that are pretty good. There would be days, weeks, seasons that are virtually worthless. 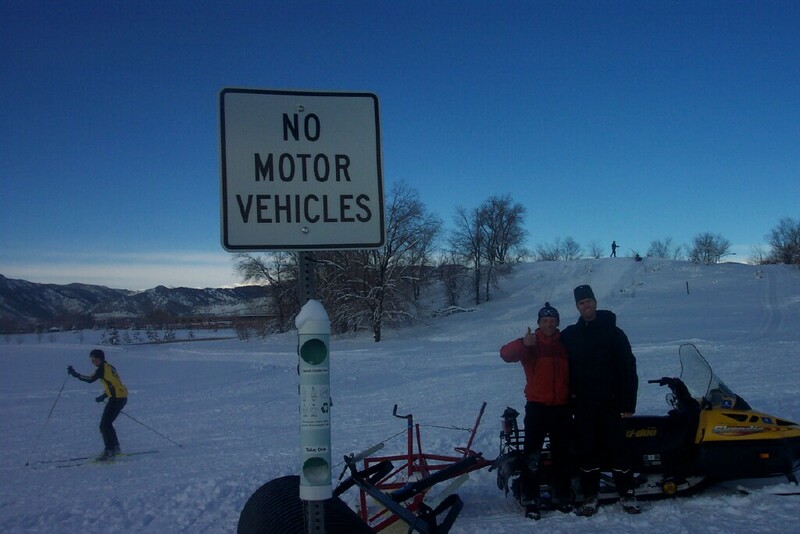 Grooming equipment meant for fat biking would yield more snow product. 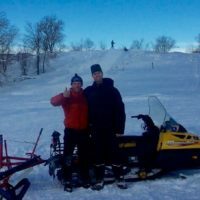 Fat bike grooming equipment can transition from snow to bare ground more easily and reproduce product on West Mag’s substrata and wind scoured terrains. Equipment type can be a protracted conversation. Grooming equipment needs to be on-site. 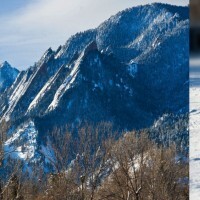 The Boulder Nordic Club has groomed for over thirty years with volunteers due to having operational, good gear on-site. Show up, groom, leave. It works great for our volunteer crews who spend an hour or two working one to three times a week, taking turns and alternating days and times. When gear is on-site, groomers can groom daily and, thus, build and conserve base. The second time West Mag was groomed, base began to build and if grooming could have been sustained, it would have resulted in usable, valuable product. Grading interior road corridors would be terrific. It’s rocky and rutted in places currently. A bit narrow in some spots too. Put a hard, seasonal closure on Haul Rd. Cars regularly drove past the “No Winter Maintenance” sign. They fouled the grooming. They would get stuck if conditions were sufficient. They’d encounter users, fat bikers or skiers like encountering pedestrians who assumed they each had rights to the road, perhaps traveling contra-traffic. One could, hypothetically, close Haul Rd. on a certain date, then drop a shipping container on the closed road, and store the grooming gear in the container seasonally. It could all be removed afterwards.